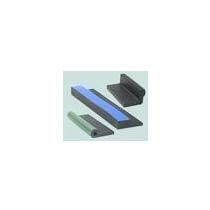 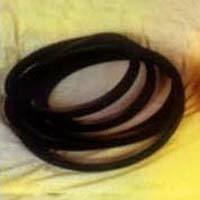 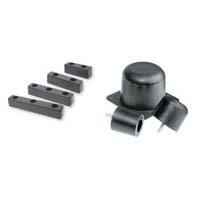 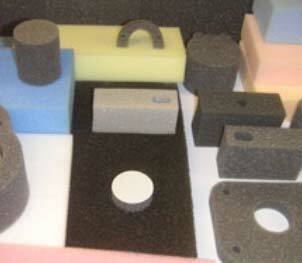 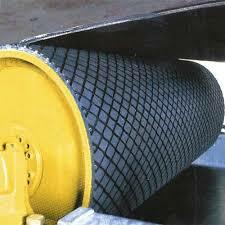 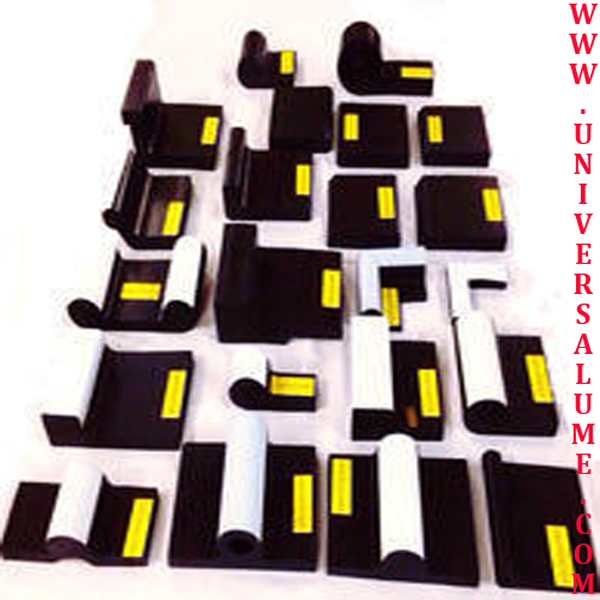 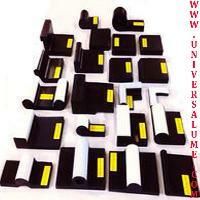 Universalmoulders & Engineers is a reliable Manufacturer and Supplier of a wide range of Rubber Products. 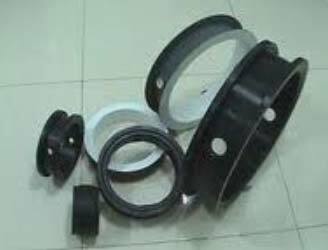 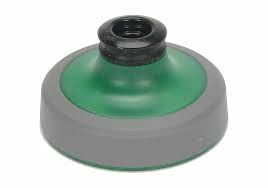 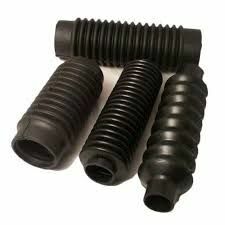 Our Rubber Products include Rubber Oil Seals, Rubber Butterfly Valve, Rubber J Gate Seals, Rubber Sponges, Rubber Buffers, Rubber Lagging Conveyor Pulley, Endless Rubber Gaskets, Watergate Rubber Seal, Rubber Metal Bonded Parts, Rubber Bellows, Hydraulic Gate Rubber Seals, Rubber O-Rings, Rubber Diaphragms, Rubber Wheel, Rubber Bushes, Rubber Sheets, Rubber Pads, Rubber Mountings, Rubber Hoses, Rubber Tubes, Rubber Conveyor Idlers. 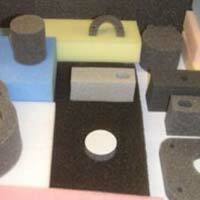 Our entire range of Rubber Products is manufactured using the best quality rubber. 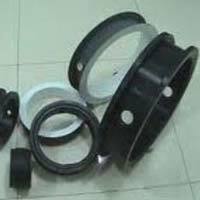 Our team makes use of the latest technology and hi-tech machines to fabricate products that offer excellent performance. 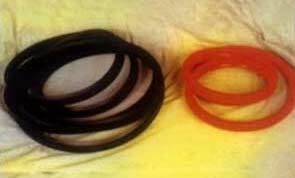 All Rubber Products undergo strict quality checks to ensure flawless design.